We are PASSIONATE about our people!!! 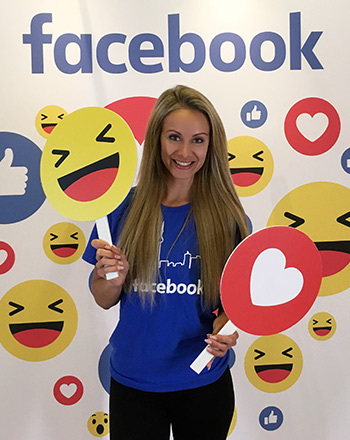 Tigris has over 2,000 dynamic event staff nationwide for: Experiential Marketing Campaigns, Event Management, Special Events, Trade Shows, Outdoor Events, Street Promotions, Product Demos, Charity Functions, Conferences and more. 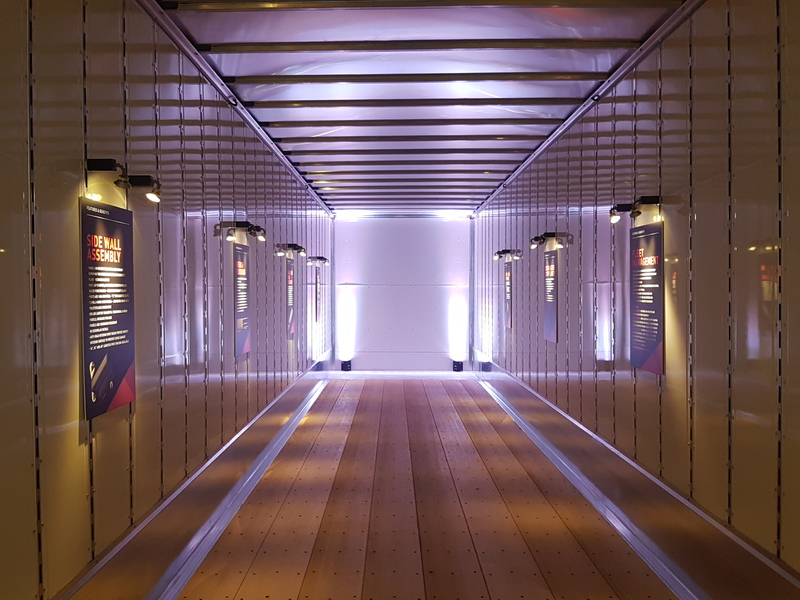 Brands can’t just become more “experiential”… they must understand, embrace and incorporate experience drivers into every aspect of their business…from product, shopping, customer/employee, discovery, community and digital influences. Infuse new 'wow' to your customers. Tigris Event Management Services will strategically work in tandem with you whether it’s building a brand from the ground up to enhancing an established brand with some poignant creative strategies. Make your mark and have a blast doing it! 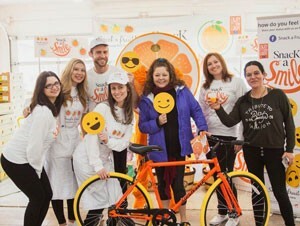 Wouldn’t you love to promote your brand while connecting with your consumers in an unforgettable way? Or get your product off the shelves and into people’s hands for a live trial? Our event staffing agency is trained to draw crowds, engage the public & promote brands like yours! Find out more about our services and experience staffing events. 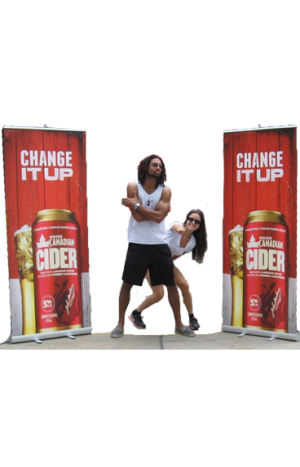 Looking for ushers or registration support for a conference, sales staff for a trade show or brand ambassadors to launch a product? 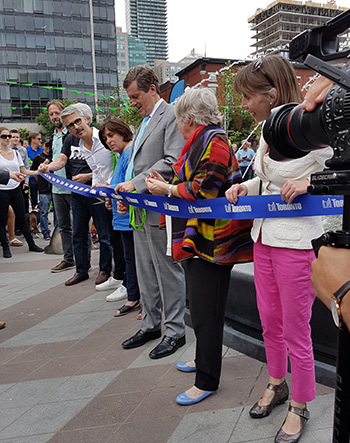 Tigris Events has more than 2,000 personable and professional event management staff across Canada (and the U.S.) ready to support you and your brand at your next event. 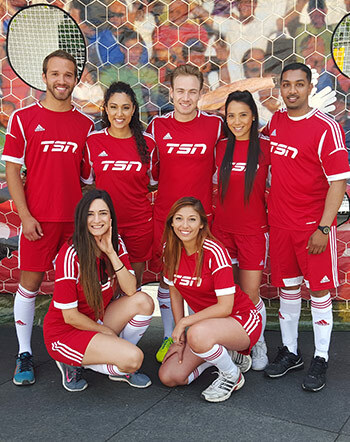 Call us today to discuss the dynamic event staff you are looking for: 1-844-4TIGRIS (844-484-4747) - TF in Canada - or 416-283-9119. We will make your life easier! Our event management team will handle all of the details from start to finish – booking venues, coordinating logistics, managing suppliers, securing the best events staff, and onsite support. Keep your costs down – Tigris Events has local talent in all of the major markets across Canada (including a few south of the border) so you won’t have to worry about incurring any travel costs to send your reps (or as many of them) to your events. Free yourself up! While our team runs your event, you will find yourself with more time to network with high value prospects and existing clientele. We have top talent at your service. Tigris Events boasts a roster of 2,000 strong nationwide. You will also be provided with candidate profiles in advance to help with your selection and so you feel confident knowing that the best of the best will be booked for your event. 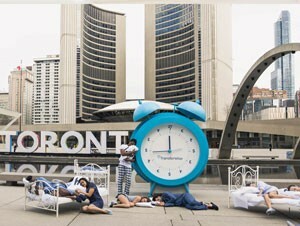 Whether you are focused on Toronto experiential marketing or any other major market, Tigris Events has you covered. Many hands makes for light work! Our event management staff will assist you with anything you need onsite – from picking up supplies and setting up to maintaining your booth and tearing down to help you save time. 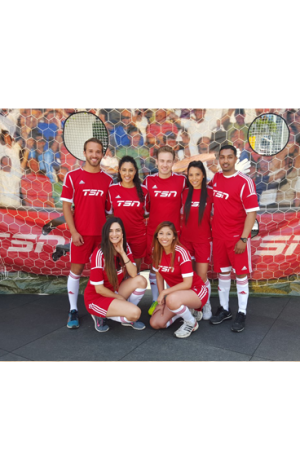 What Do Big Brands Like Bell Media, Facebook, Grace Foods, Canadian Tire & TSN Do When They Want To Participate In An Amazing High-Energy Event?…They hire an experiential marketing agency to take care of all the details. Whether you’re planning a trade show, street promotion, product launch, conference or party, it may not only be time-consuming and overwhelming but also challenging to manage suppliers, details and budgets. Our Tigris experiential marketing team can help you stay organized, coordinate deliverables and ensure your event is planned on time and on budget – like we’ve done for hundreds of companies for the past 15 years. 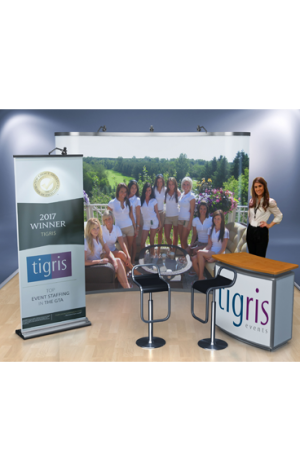 From brand ambassadors and promotional models to event management pros and market researchers, Tigris Events has the right team required to engage your consumers, bring awareness to your brand and support your objectives. You’ll have the confidence that your brand is in good hands and ensuring you’ll receive the maximum return on your investment. At Tigris Events, we create, plan and staff unforgettable experiential marketing experiences that build up brands, businesses AND people! Have any questions or looking to discuss your event?